All licenses include free installation support, free e-mail support, free telephone or remote support, free regular updates and upgrades. All licenses include our unique free limited customization to allow you to get the most out of Netkiosk for your organization. Option 2: Need to install on multiple PCS? 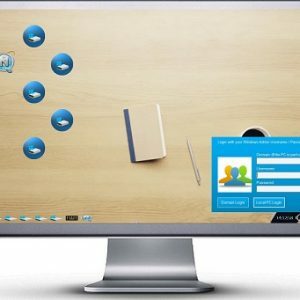 Select Netkiosk 2019 for free Netkiosk licenses. With Netkiosk 2019 you can install any Netkiosk version on any number of PCs completely free* You only pay for your monthly maintenance support plan. Option 3: Need to install on more than 100 PCS? Save money with Netkiosk ultimate. 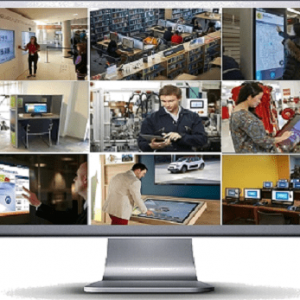 Netkiosk ultimate allows you to install Netkiosk on any number of PCs. Upon completion of payment you’ll have immediate access to your licensed Netkiosk versions in your Netkiosk account. We accept payment via Paypal, Credit/Debit Card or Bank transfer. Please contact us in advance for volume license discounts or payment via PO.